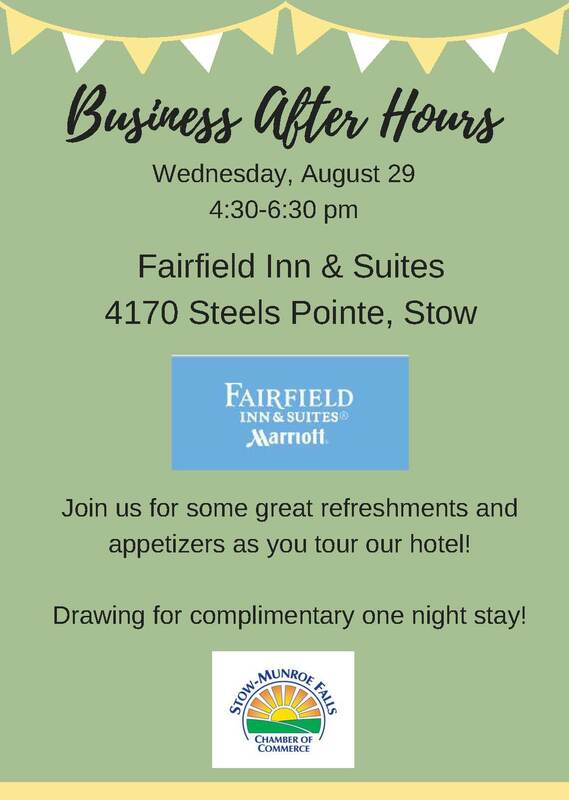 Enjoy some great networking, beverages, appetizers, and a tour of the hotel! Drawing for a complimentary one night stay! Reservations due by Friday, August 24.